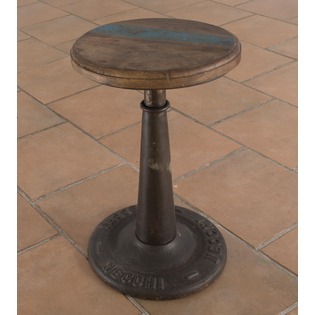 This vintage Tractor seat stool will prove an attractive focal point to any room you place it in. 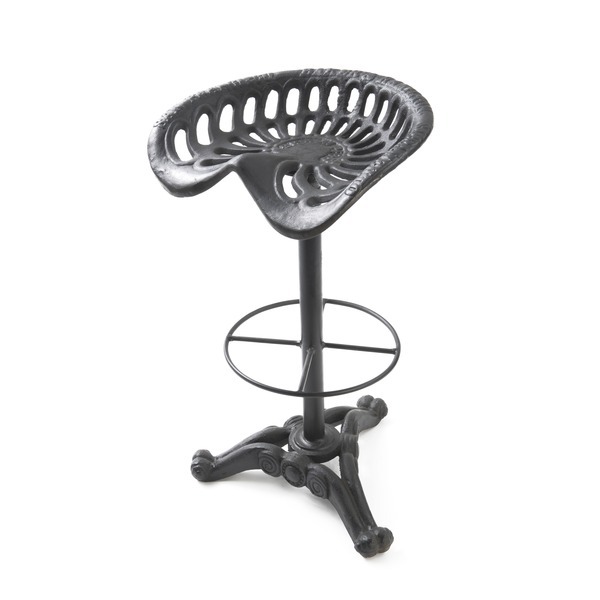 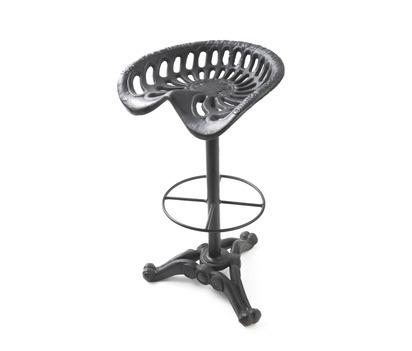 Ideal for breakfast barsand kitchens, this unique stool will look great wherever you position it. 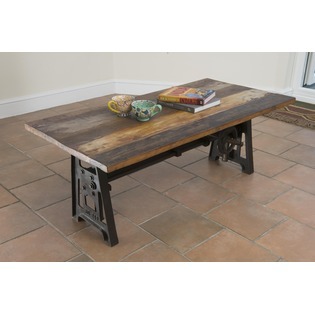 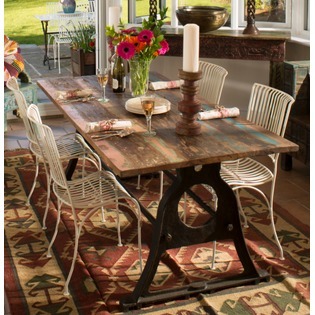 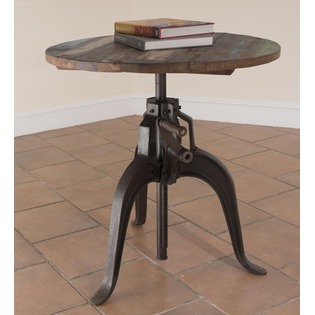 The stool is upcycled using an original vintage tractor seat sourced in India.